The 2012 Feria Internacional del Libro (international book fair) kicks of this Thursday topping off April’s full cultural agenda. The annual fair is the world’s largest Spanish speaking book fair and displays over 1,500 exhibitors from around the globe. Each year the event has a different theme, this year it is “A Future with Books”. This idea will be explored through a digital space where visitors will be able to sample and purchase e-books, also through a series of conferences that will put into question some of the issues that arise with technology in relation to publishing and copyright, amongst others. To support the theme there will also be a map of the most important literary events in the city, video-poetry and audio-books from Mexico, Spain and Belgium, artistic performances that will interpret short stories by Argentine authors, and an installation that will invite the public to participate in the creation of their own stories. Internationally renown authors including Mu-San Baek (South Korea), Mateo Belli (Italy), Viola di Grado (Italy), Lita Donoso (Chile), Carlos Fuentes (México), Eduardo Galeano (Uruguay), Néstor García Canclini (Argentina/México), David Grossman (Israel), Stephen Holmes (U.S.A), Sandra Cisneros (U.S.A), and Norman Manea (Rumania/U.S.A) amongst others, will also be attending the fair to sign books and discuss different aspects of writing and publishing with the public. Debates and conferences will also be taking place throughout the duration of the fair. The full program is available here. Fri-Sat and National holidays- 2pm-11pm- Tickets: 26 pesos. 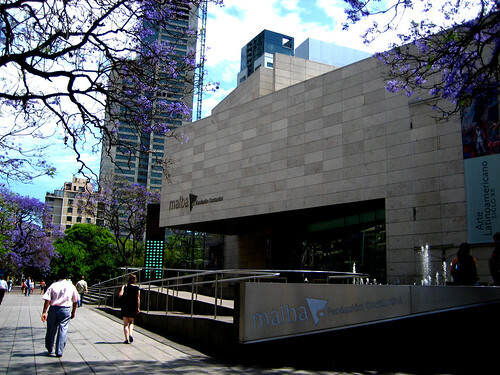 Have a special lunch at the MALBA´s French restaurant, Cafe des Arts, and then spend the rainy afternoon browsing the museums permanent collection of Latin American art and the temporary exhibit of Argentine Contemporary art. Liven up your evening at Notorious, where cheerful live Brazilian fusion music by Jonga Zambo will be playing. Open Thur-Mon 12-8pm. Tuesdays closed. 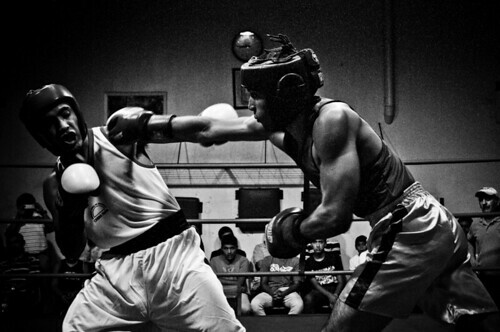 The city museum ( Museo de la Ciudad) is showcasing a special exhibit on Boxing and other sports that have influenced the culture. For an afternoon submarino (hot milk with melted chocolate) in a picturesque corner of San Telmo, head to traditional Bar Seddon, just a few blocks away. In the evening head to the Wherever Bar in Palermo for their 5pm-9pm happy hour and British music. Open Mon-Fri 11am-7pm. Sat-Sun 10am-8pm. 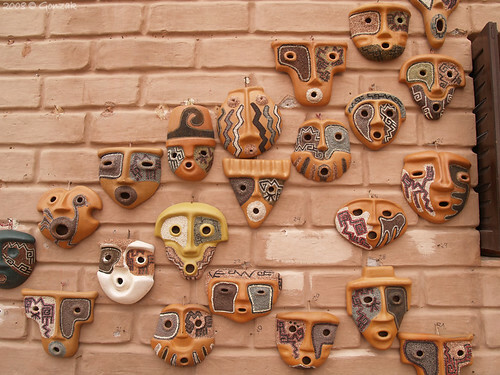 Find out more about popular art and artisans work at the Museo de Jose Hernandez, where you will find ceramics, baskets, knits, instruments and other handmade traditional objects made from local materials. Club Niceto and Ill Ballo del Mattone are cohosting an Art Party in the evening where some of the local contemporary work will be exhibited as well as live shows ending in an upbeat party that will last until dawn. 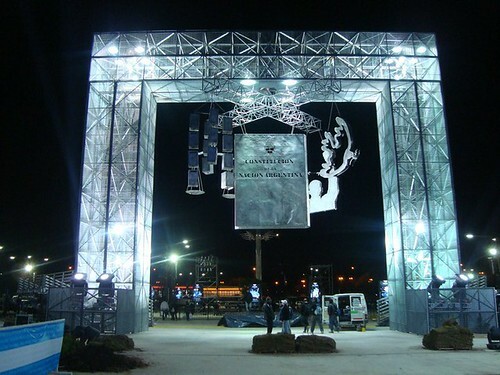 Highlights of the scientific and technological advances of the country, as well as special events and shows are being exhibited in Tecnopolis, a technology and innovation fair which will be open until August. 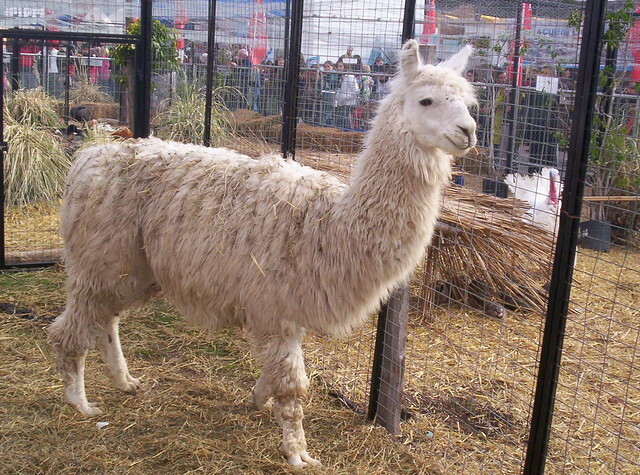 The fair is in the outskirts of the city so we suggest you have the hotel help coordinate transport. At 9pm renowned Blues musician Vernon Harrington will be playing live at La Trastienda. The annual cattle farming and agricultural fair will be taking place until the 26th of July at La Rural in Palermo, showcasing cattle, horses, and other animals as well as regional products and goods and other aspects of the local industry. In the evening the Centro Cultural Rojas is hosting a party inspired by Gaby Kerpel, a local music-theatre icon who was one of the founders of De La Guarda and who plays a fusion of electronic music with local folklore. Saturday- Puerto Rican dub and reggae singer Mimi Maura will be playing at Club Niceto at 9pm. Niceto Vega 5510, Palermo. 4779-9396. 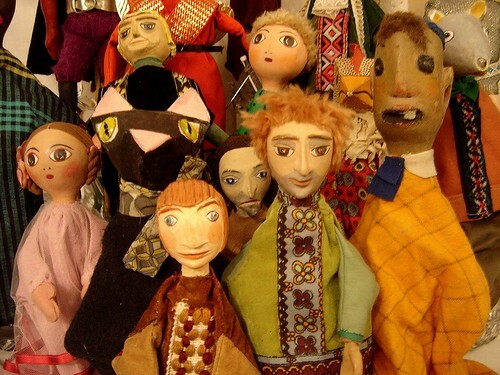 Saturday-Sunday: Catch one of the shows being staged at the International Puppet Festival.